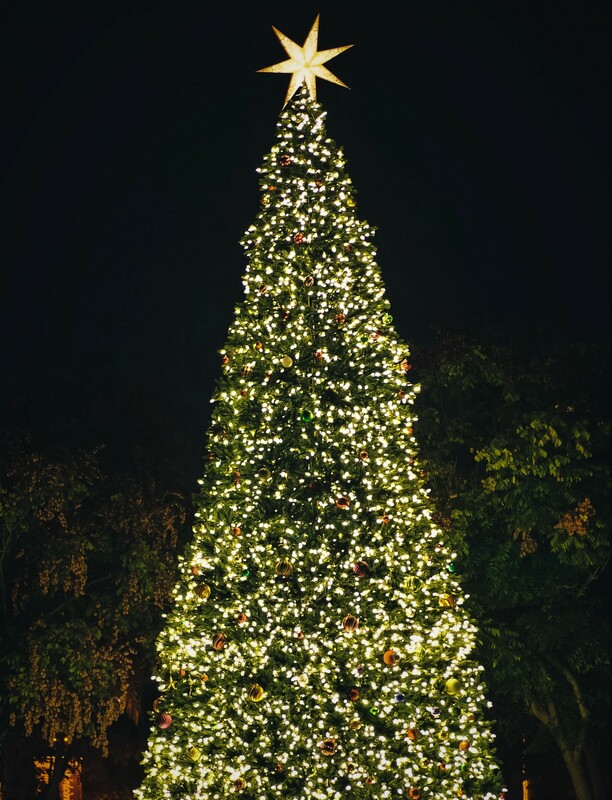 Get in the Holiday Spirit this weekend where you can attend Christmas Tree Lightings & Parades all over the Triangle! We hope you find 1, 2, or a few events to attend! 2 PM in Downtown Garner - For more info, click here. 2 PM at Knightdale Station Park - For more info, click here. 5 PM in Downtown Apex - For more info, click here. 3 PM in Downtown Fuquay-Varina - For more info, click here. 4:15 PM in Downtown Hillsborough - For more info, click here. 6 PM at Duke Energy Center for Performing Arts - For more info, click here. 6 PM at Knightdale Station Park - For more info, click here. 6 PM at Wake Forest Town Hall - For more info, click here. 6:30 PM at Brier Creek Commons - For more info, click here. 7 PM at American Tobacco Campus - For more info, click here. 7 PM at Indian Creek Park - For more info, click here. 6 PM at Cary Town Hall - For more info, click here. Following the Parade in Downtown Hillsborough - For more info, click here. 6 PM at University Baptist Church - For more info, click here.